International retailer, Cariloha, opened a second store on the island of Jamaica in Falmouth, Jamaica’s cruise ship port, selling exclusively clothing, bedding and bath goods made from bamboo viscose. 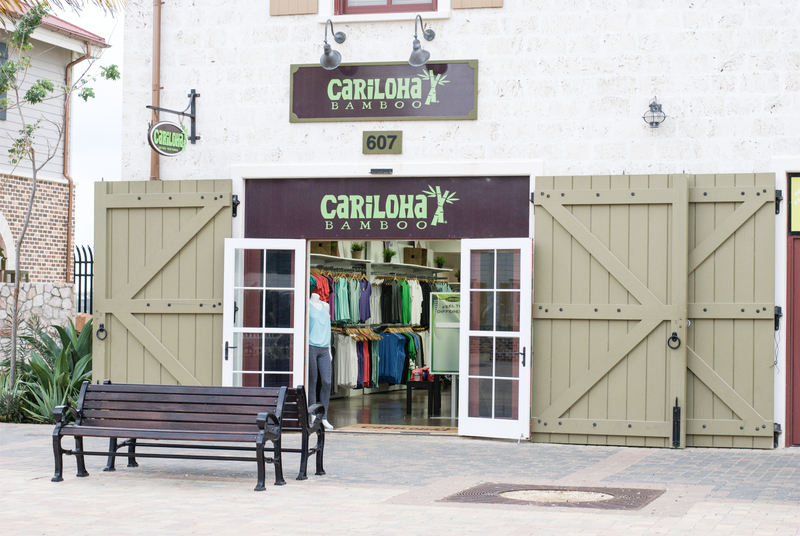 CURACAO – Cariloha announced this week the opening of its second retail store on the island of Jamaica in the port city of Falmouth. The 800-square-foot store is located on the cruise ship pier in the central shopping area near its sister brand, Del Sol, which is a separate retailer selling clothing and accessories that change colors with sunlight. Cariloha has been rapidly expanding its international and domestic presence for the past seven years now with 18 corporately owned and 33 independently owned stores in 14 countries. Cariloha stores are found in Mexico, Grand Cayman, Jamaica, Barbados, Aruba, Curacao, Honduras, St. Maarten, Bahamas, Antigua, Bonaire, Jamaica and various cities throughout the continental U.S., Alaska and Hawaii. Additional Cariloha store openings are planned throughout 2015 in Destin, Florida, Whaler’s Village, Maui, and many more. 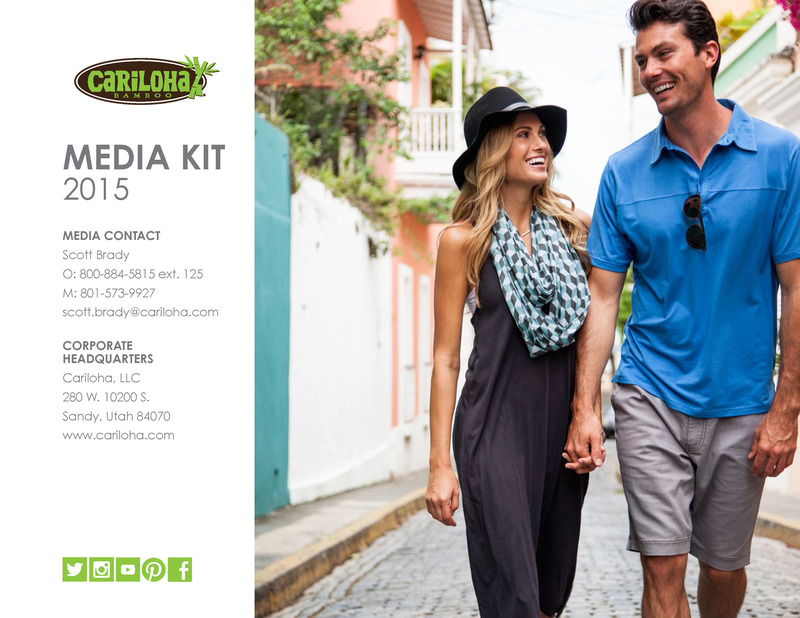 The majority of the Cariloha brick-and-mortar stores are independently owned and are operated by licensed, contracted partners of Cariloha, LLC. Cariloha Falmouth store owner, Deepu Lakhwani, who also owns and operates the Del Sol and Cariloha stores in Ocho Rios, Jamaica, first discovered Cariloha several years while operating other businesses in Jamaica. Having offices and permanent residences in Jamaica for several years now, the Lakhwani family deeply understands the market and clientele of this Western Caribbean port. All Cariloha guests receive a free bamboo lei (necklace) just for stopping by the store, which helps proliferate the bamboo, eco-friendly attitude throughout the cruise ship port and on the cruise ships. Cariloha staffers encourage visitors to touch and feel the bamboo-soft difference of their shirts, bed sheets, towels, and hand bags for themselves. Cariloha’s apparel, bedding and bath goods contain several unique properties that attract customers to its bamboo fabrics. Bamboo is twice as soft to the touch as cotton and keeps you up to 3 degrees cooler than cotton. It also naturally repels odor, wicks away moistures and is hypoallergenic, which comes in handy on a hot day.